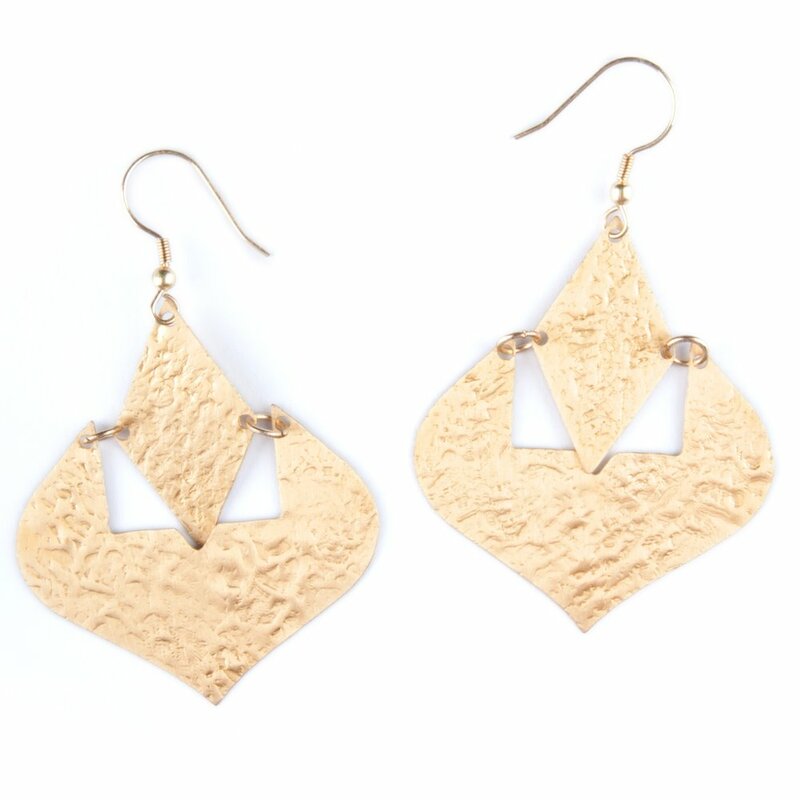 Go bold with these beautiful, 3" statement earrings made from gold-plated brass. Made from 100% certified organic cotton and fully lined in a beautiful artisanal block print, this professional essential is available in 3 colors. This limited edition hair accessory donates back to provide aid to the most vulnerable in Haiti. An important everyday reminder, these mantra socks are made from an organic cotton blend for durability and comfort. Each flowing dress is handmade in viscose chiffon by women artisans using traditional art techniques and eco-friendly dyes. For the Wonder Women in your life, these cuffs come in a variety of sizes, metal options, as well as finishes for a personalized and unique option. 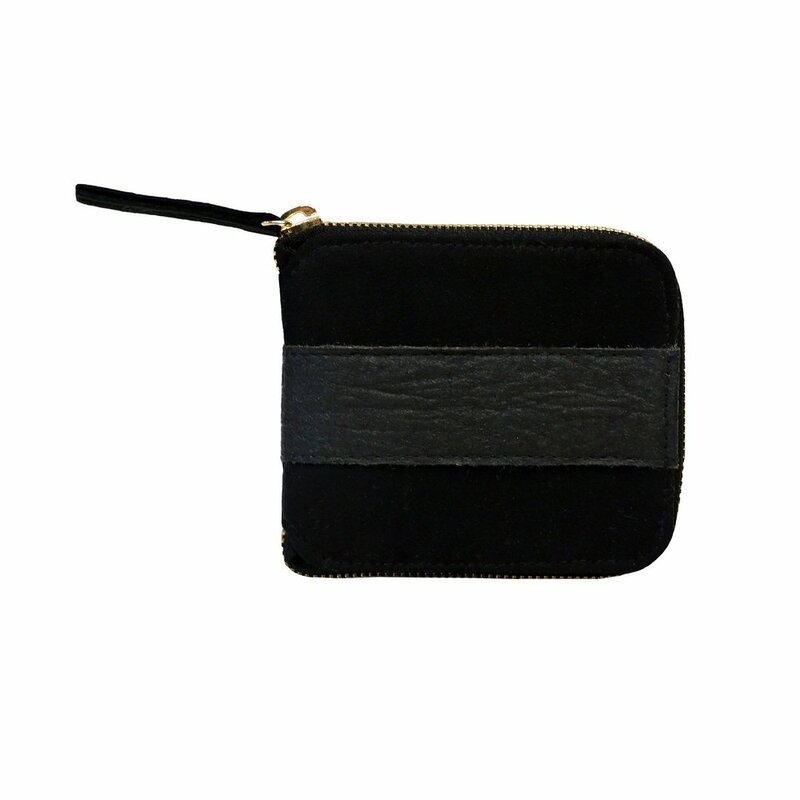 A sleek staple, this vegan wallet is made using a brand new leather-alternative crafted from pineapple leaves, a by-product of the pineapple industry. Handwoven and ikat dyed, this 100% cotton scarf is a stunning year-round accessory. A unique and versatile bag, this water resistant tote is made from coated canvas and features a removable strap and plenty of storage for anyone on the go.